SOUTH BEND, Ind.--The Marquette Junior Wildcats American Legion Bantam Hockey team (14-under) had its season come to an end Sunday evening with a tough 3-2 loss to Canton, NY. 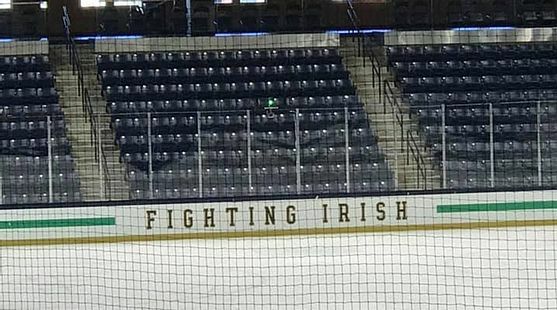 in the USA Hockey national semifinals at Notre Dame. Drew Dellies scored at the 9:35 mark of the first period for Marquette, but Rhett Palmer tied it for Canton 92 seconds later. Jacob Garrow put Marquette back in front just nine second into the second period, but Palmer scored again for Canton two minutes later, then Palmer completed his hat trick with the winner at 8:16 of the third period. Marquette finished its season with a 58-7-2 record. Earlier in the day Sunday, Marquette beat the Texas Tigers, 7-3, in the quarterfinals. Marquette led, 2-1, after one period, on goals by Cole Ranta and Dellies. Both teams scored once in the second period, with Jack Sides getting the Marquette tally. In the third period, the Junior Wildcats got a goal at the 19 second mark from Ethan Phillips. Jackson Potulny and Matthew Johnson also scored to make it 6-3, before Ranta put it away with an empty-net goal in the final minute. Potulny had a three-assist playmaker to go along with his goal, and Owen Riipi added two assists. Liam Beerman got the win in net as Marquette outshot Texas, 31-21. The Marquette American Legion Junior Wildcats hockey team (14-under) stayed alive on Saturday at the USA national tournament at Notre Dame. Marquette beat Mount Lebanon, Pa., 2-1, to finish pool play with a 2-1 record. Cole Ranta scored both of Marquette's goals, one on the power play, the other even strength. Marquette faces the Texas Tigers in the semifinals Sunday at 9 a.m. 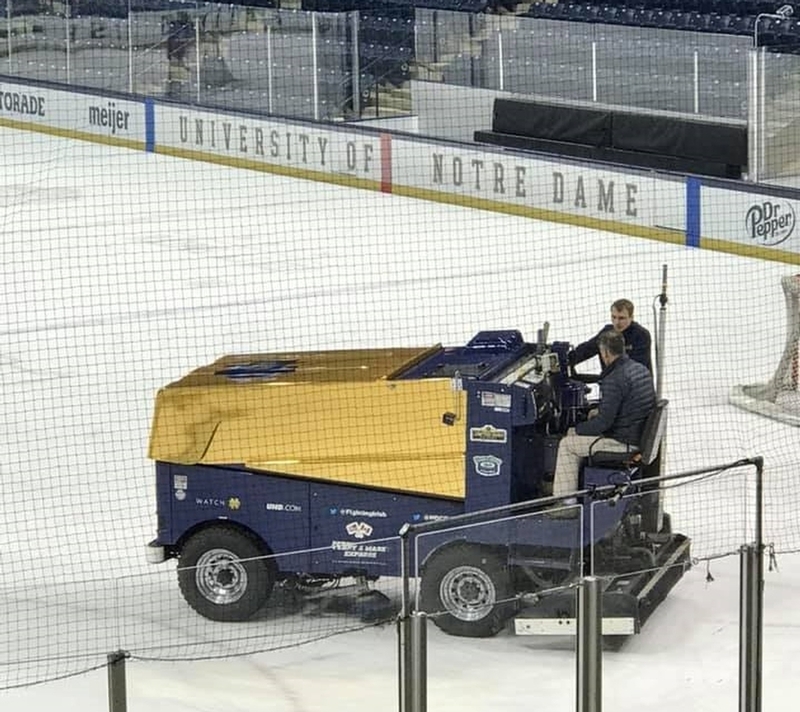 The Marquette American Legion Junior Wildcats hockey team (14-under) had a 2-0 lead on Friday, but lost to the Tampa Scorpions, 6-4, in the USA Hockey national tournament at Notre Dame. The boys are now 1-1 for the tournament. Dylan King scored on the power play just 1:58 into the game, and Jackson Potulny scored just 22 seconds later to give Marquette the 2-0 advantage. After the Scprpions scored to cut the lead in half, Brayden Grange put the Junior Wildcats back in front, 3-1. Marquette still led, 4-3, in the third period, after Allen Bottari scored at the 12:09 mark of the second period, but the Scorpions scored three times in the third period to take the game. The last goal was an empty-netter as Marquette was pressing for the tying goal on a power play at the 15:14 mark of the third period. Danny Krolivec had two goals and two assists for Tampa. Marquette plays its third tournament game on Saturday, and will be playing for an opportunity to advance to the quarterfinal round. 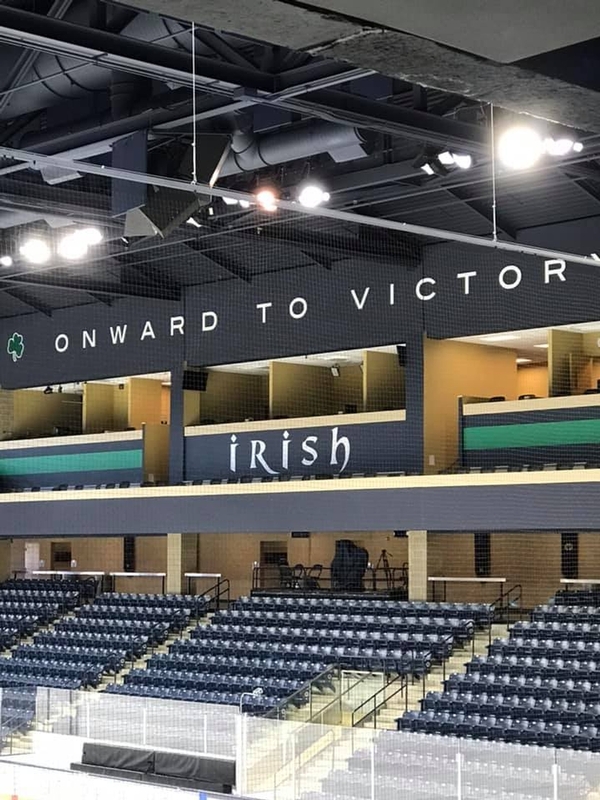 The Marquette American Legion Junior Wildcats hockey team (14-under) won its first game Thursday at the USA Hockey National Tournament in South Bend, Indiana. 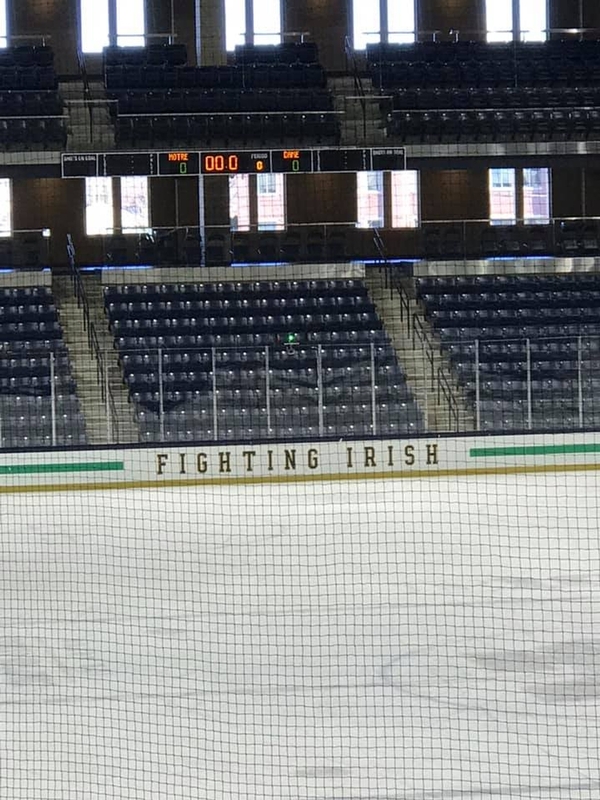 Marquette defeated the North Jersey Avalanche, 4-2, in the tournament opener on the campus of the University of Notre Dame. After a scoreless first period, Owen Riipi scored on the power play at the 1:52 mark of the second period. The Avalanche tied the game on a Wyatt Levy power play goal, but Marquette regained the lead with two very quick goals late in the period. In the third period, Jake Sides made it a 4-1 Marquette lead with an unassisted goal at the 11:28 mark before North Jersey got a late goal from Eduard Dovgan to make it a 4-2 final. Marquette goaltender Liam Beerman stopped 18 of 20 shots to earn the victory. Marquette faces the Tampa Scorpions on Friday as the tournament continues.